Last week I was treated to a trip to Paris for the day with a friend which was a belated birthday present from her. Despite the weather being ridiculously cold out there we had a great time shopping and to my surprise I didn’t spend/buy anything special out there which is very unlike me. When it comes to langauges I am terrible and I never really picked up French whilst I was at school but luckily for me I had a translator with me in the form of my French speaking friend *smiles*. Here are a few pics from the day, we didn’t do the touristy thing on this visit as I went last year summer and visited all the tourist attractions then. 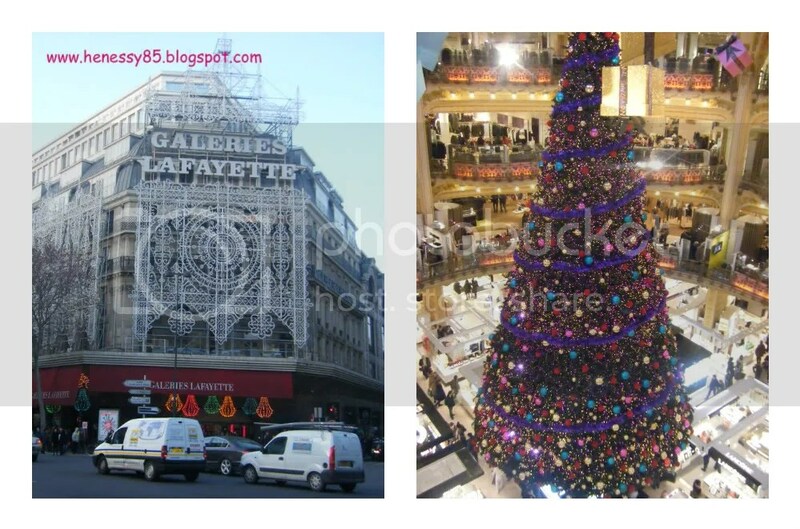 We visited two very big department stores on Boulevard Haussmann: Printemps and Galeries Lafayette which are probably equivalent to Selfirdges & Harrods in the UK and Nordstrom & Macy’s in the US. I am not a fan of French food so we went looking for an Italian restaurant and I must say this has to be the BEST pizza I have ever had. It really makes me want to go back which is weird as I am not even a big fan of pizza. I had to stop by Laduree for their infamous Macaroons which were delicious and there were so many different flavours to choose from but the Vanilla flavour was the best, they were so yummy!! 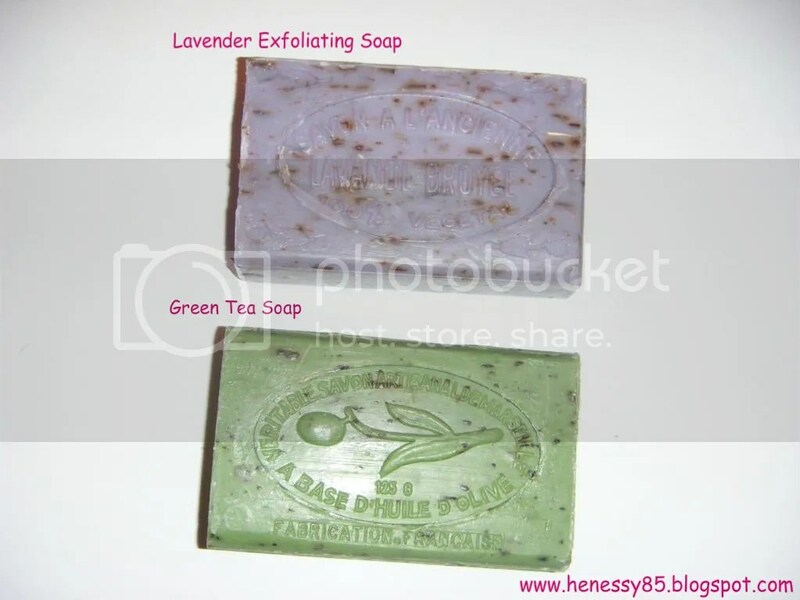 I Picked up the lavender exfoliating soap and green tea soup from the Christmas market near Champs Elysees. The stall where I got them from had a large selection of natural soaps to choose from and they all smell great especially the lavender. The soap were also really cheap, I got 3 for 10 euros. I was instantly drawn to the lavender soap as lavender is great to use to relax and de-stress especially in a bath which is why I gave the 3rd one to my mum. Yaayy. You went to the Italian place I told you???? 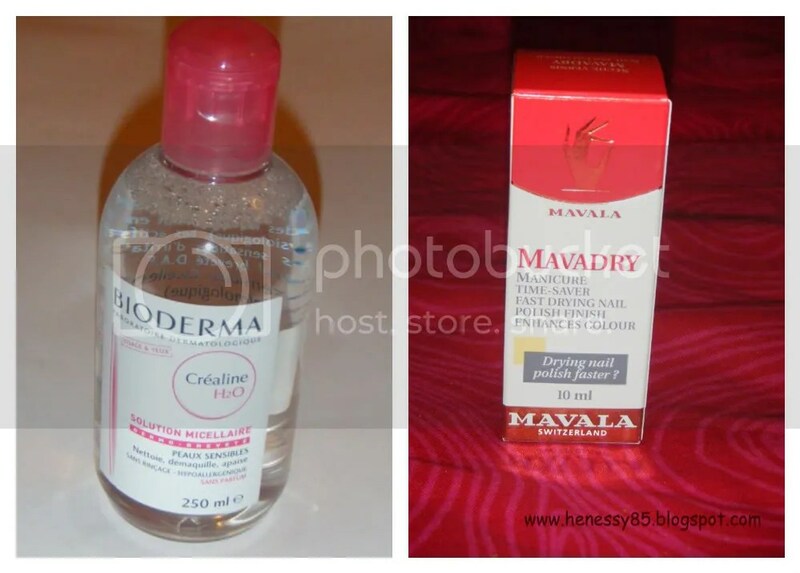 Mavadry is SUCH a good product, my favourite topcoat of all time reunite. Don't you have it in the UK? Man, I'd should told that! And bioderma are such great quality products! The Macaroons were delicious!!! 😀 We found this Italian restaurant near Boulevard Haussmann. Im not sure if we have Mavala out here…I havent used the topcoat yet but I hope it works as i'm still looking for a good quick dry one. Wow that tree is gorgeous..! Lucky you! Everything looks wonderful!